Security sources in Iraq announced that an official in charge of ISIS prisons has been killed in an airstrike near the northern city of Mosul. 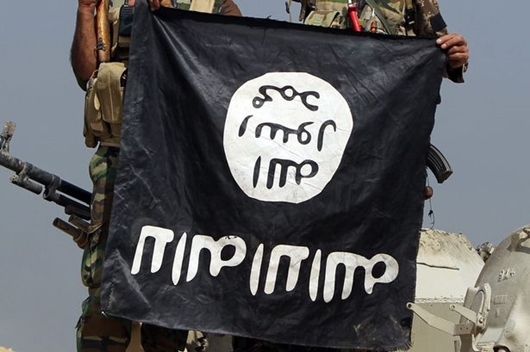 According to a report by Mehr, as translated by IFP, a local source in Nineveh Province announced that ‘Abu Umar’, the person in charge of the terrorist group’s prisons, has been killed in the airstrike. Abu Umar, who was close to the ISIS leader Abubakr al-Baghdadi, was slain along with some of his companions in the late hours of Friday night, September 23, Al Sumaria News reported. As the operation to liberate the ISIS-held Mosul is expected to be carried out in the near future, the extremist group’s leaders and elements are being killed one by one.